The Winter is coming and Stokke has an incredible kit to keep little ones warm during the cold months. 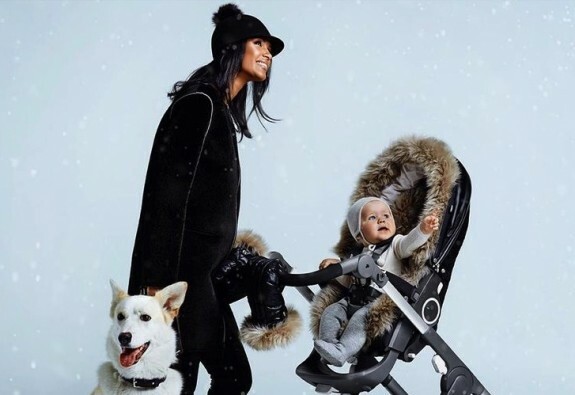 Designed for the Xplory, Trailz and Cruisi strollers, the Stokke Stroller Winter Kit is the perfect outerwear for your stroller. The insulated fabric together with the additional storm cover safeguards your child from harsh winter winds. A hand warmer will also keep mom snug, while fur interior protects your little one from low temperatures and the biting wind. Urban parents will love that having this kit on their stroller will make their school runs and trip to the store more comfortable for mom and baby.